Over the last couple of years I’ve been adding to a list of things that I like to do, or would like to do in the future. This isn’t a bucket list, it’s a list of the type of things that I enjoy, mixed in with a few ideas and links to web sites. I used to keep this list in Simplenote, but then I discovered that they don’t keep a backup so I’ve decided to move the list over to this blog. It makes a nice complement to the series of articles I’ve been writing on retirement. Most of the things on this list are daily activities, a bit like a checklist for what a ‘day lived well’ would look like. Unfortunately there aren’t enough hours in the day to do everything on the list, but over a week there should be a good mix of most of these types of activity. I’ve already gone some way to achieving this balance and I know that because I keep a track of what I do each day in an app called lift. Tracking is useful because it makes it impossible to lie to myself, but just scanning the list each day and updating it with what I’ve done provides a nice gentle reminder or nudge to do better tomorrow, or keep up the good work. As befits the random lists of activities in todays post, I chose a random photo to go with the post. 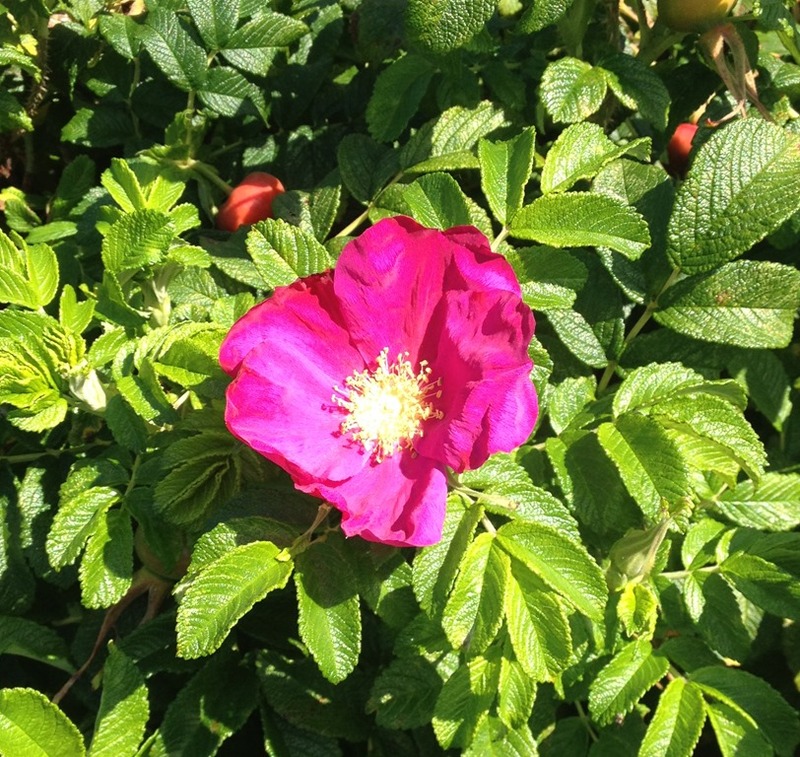 It’s a picture of a ‘dog rose’ that I spotted by the footpath that runs alongside the Royal Lytham Golf Course. We used to have hundreds of these growing through the brambles in the orchard, at the bottom of the garden, that was a major feature in my childhood memories.